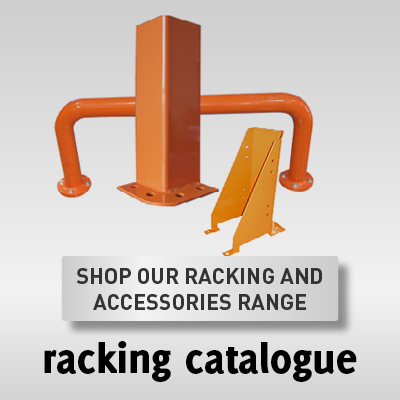 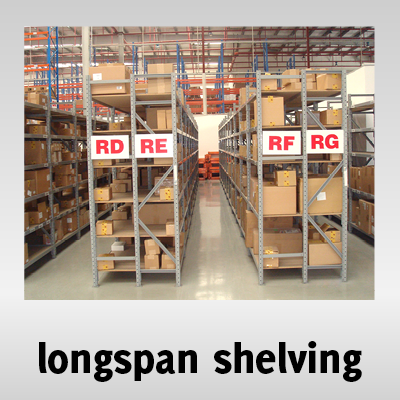 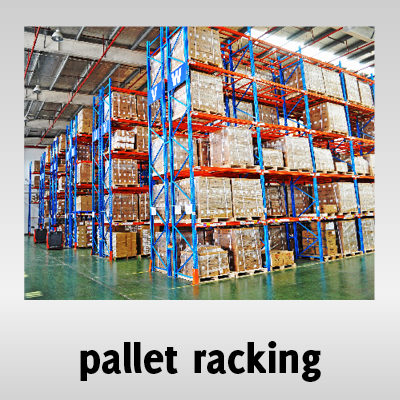 your racking and storage experts. 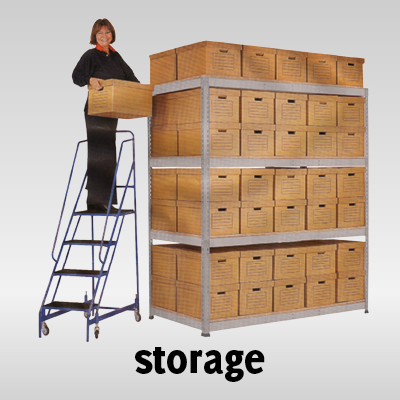 The Office Warehouse team will measure up your site and work with you to ensure all of your requirements are met with a design that is tailored to suit your needs. 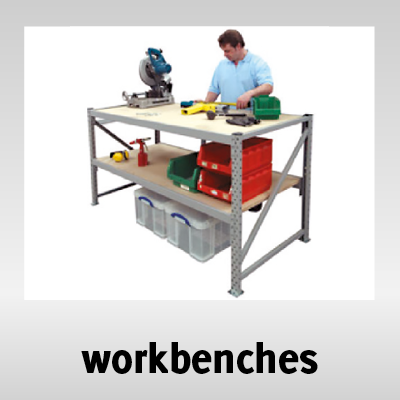 Get the double benefit of increased operating area as well as an organised, more efficient work space. 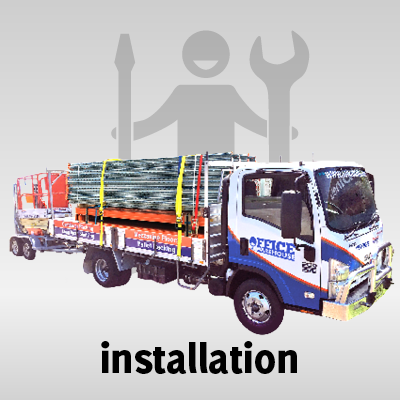 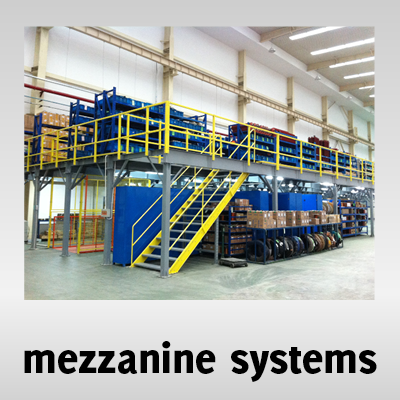 We have the right equipment, including a scissor lift and expert installers, to ensure a safe and rapid installation. 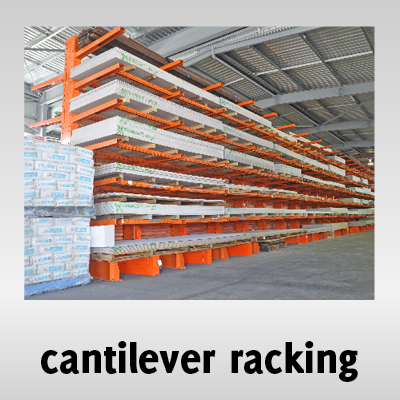 When you need to rack or stack — we’ve got your back!